SP+ Transportation, Northwest offers reliable transportation solutions suitable for any occasion, event or venue. 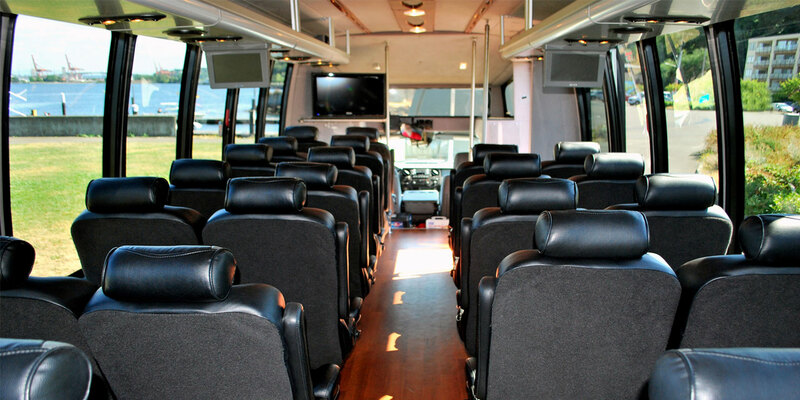 We provide bus and limousine services to private events, as well as airports, corporate campuses, office buildings, hotels, healthcare and educational institutions. Our courteous, dedicated employees pull out all the stops to provide safe, responsive and client-oriented services.